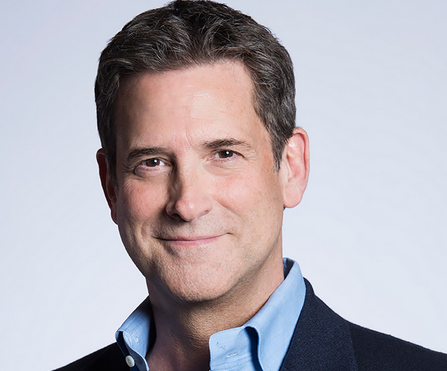 Steven Spielberg’s new US content company, Amblin Partners, has extended CEO Michael Wright’s contract “for multiple years into the future”. This comes after Spielberg’s DreamWorks Studios, Participant Media, Reliance Entertainment and Entertainment One united to create film- and TV-focused Amblin Partners in December last year. Wright was at that time named CEO, having joined DreamWorks Studios in 2014 as chief executive, replacing Stacey Snider. Before that, he had been head of programming for Turner Broadcasting System’s TBS, TNT and Turner Classic Movies; and also worked as VP, movies and miniseries for CBS Productions and CBS Entertainment. Spielberg co-founded Amblin Partners, which houses Under the Dome producer Amblin Television, are eOne CEO Darren Throop, Participant chairman Jeff Skoll and Reliance Group chair Anil Ambani.